Due to the design of our Mobile Site, and to make sure that all payments are securely processed, to continue to signup or renew, we ask you to please use the Desktop Version of our website. To do this from your mobile device, please scroll down to the very end of your screen where you have the option to tap on ‘Visit Full Site’. Once the full site has opened please continue to click on the Prices & Signup tab across the top and continue with your signup or renew process. 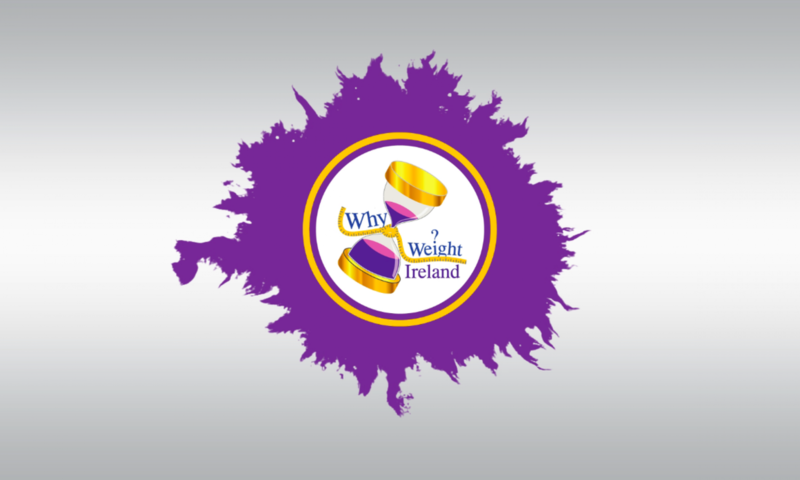 Our memberships are extremely well priced compared to any other weight loss business in Ireland and we will always try and keep our membership costs to a minimum and our services to a maximum. Note: All coupon codes should be entered in CAPITAL LETTERS. If the CAPTCHA Code fails please click “Try A Different Code”. NO hidden costs, your membership covers it all! For Why Weight Ireland Studio & Personal Training Prices please visit the drop down menu under the Studio tab above. See for yourself why our members say we are the best. Visit our member reviews section here and if you are a Why Weight® member then why not leave your own review?